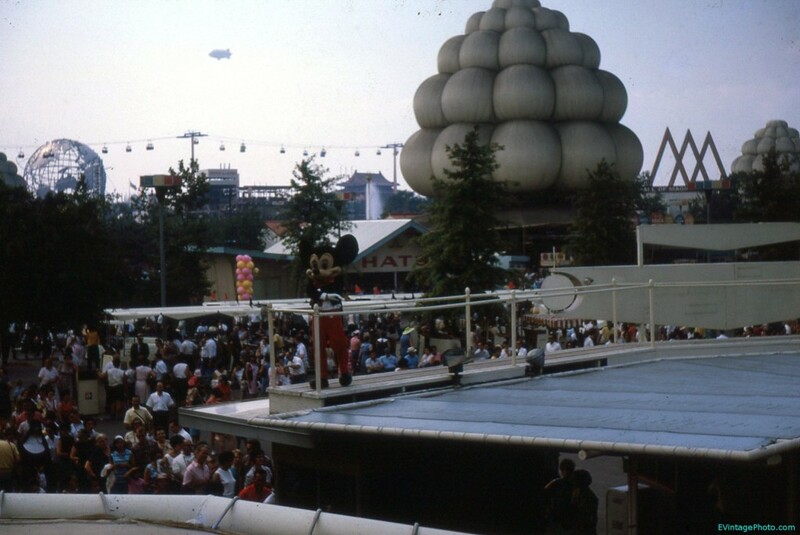 As we discovered in the past, Walt Disney had a sizable presence at the 1964/1965 New York World’s Fair, where he perfected the technologies that would be used to build many of the rides at Disneyland. The same technology with updates is still in use at Disneyland, Disney World, and all of the other Disney parks world wide. Disney was already a household name by that time though. Disneyland had been opened for just under a decade, and Walt Disney Studios had been producing shorts and films starring Mickey Mouse for over 30 years.